When the girls at Ridgewood School decided to hold a Father-Daughter dance they never knew the impact of that decision. Deepening the relationship with their own fathers was the primary goal but they didn't really understand it was up to the dads to build the girls self-image and what it means to be treated like a princess. They also did not realize that when they chose Urban Light Ministries as their organization to donate their proceeds of the event they were also touching the lives of many other families and building the bonds between fathers and their children. The proceeds raised will be used for ULM's work with fathers and the Father Love program. The last Father Love workshop that was just completed this week touched more than 45 male participants. Some were dads others were learning what it means to be a POPS (protector, order keeper, provider and stabilizer) for their families. Within the 13 weeks, there was an improvement of over 22% of the awareness of what it means to be an effective POPS. Thanks, Ridgewood School for the generosity and making an impact. Celebrate Simunye! We are One. 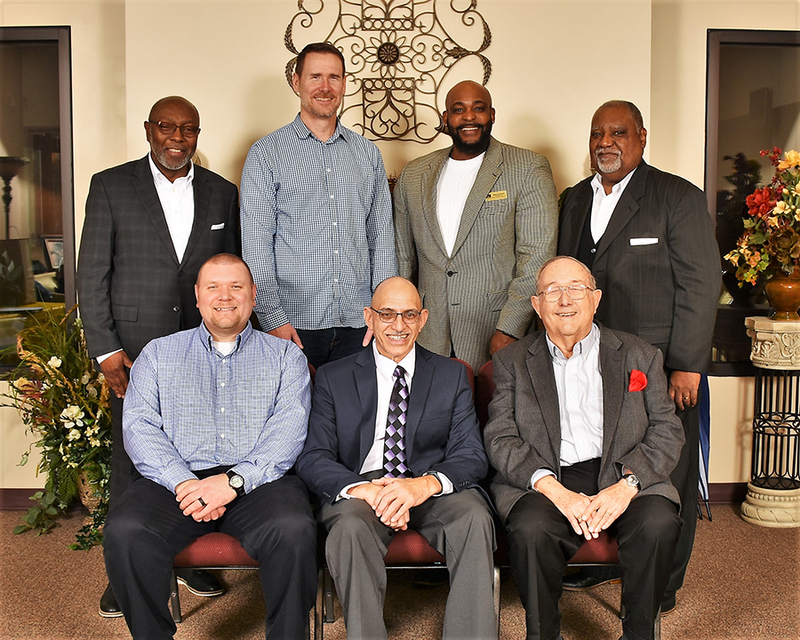 Member Eli Williams stated, “because there is so much hate in the world, the group’s official mission is to stimulate local churches toward biblically healthy multiethnic relationships”. Their purpose is to glorify God by loving all peoples, and encouraging others to do the same. “We envision churches modeling God’s vision for peace, oneness, and biblical unity” agreed Earnest Brown and Bobby Hile, senior pastors of St. John Missionary Baptist Church, and Southgate Church respectively. Celebrate Simunye! will be held at Southgate Church 2111 S. Center Blvd. in Springfield, Ohio on Saturday, January 19th from 2:00 pm to 3:30 pm. Admission is free and will include selections from a multi-church choir, the premier of Simunye’s introductory video and an inspirational message from Dr. Charles Ware from Indianapolis, Indiana who serves as a consultant on racial reconciliation and leadership. Dr. Ware is president emeritus of Crossroads Bible College, which is dedicated to training Christian leaders to reach a multiethnic urban world for Christ. Congratulations to Eli Williams who was highlighted in this months edition of Springfield Living Magazine. To see a copy of the page please click here. On October 25, 2018 Eli Williams received the Modern Woodman of America Hometown Hero Award for the Springfield Chapter. The award is to recognize individuals that make a positive impact on the community. Eli Williams founded Urban Light Ministries over 25 years ago and has to continued to help turn the hearts of fathers to their children and children's hearts to the Father.